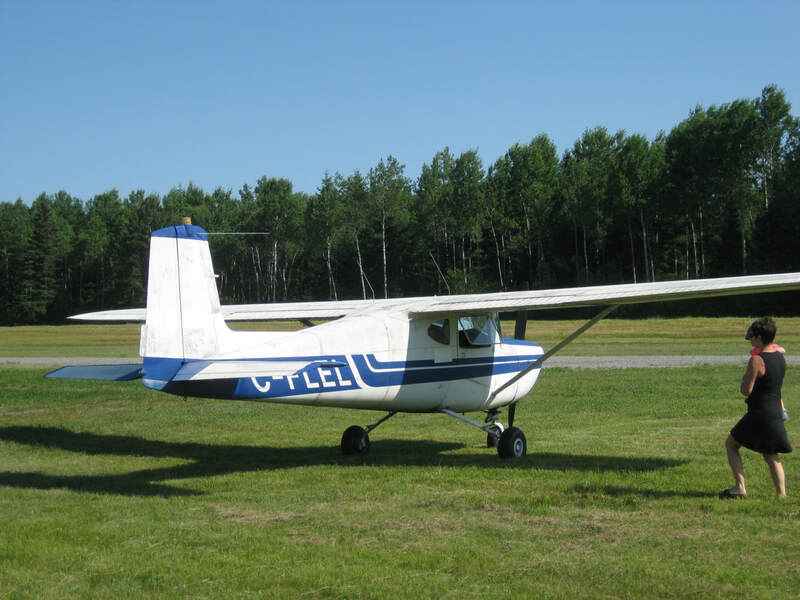 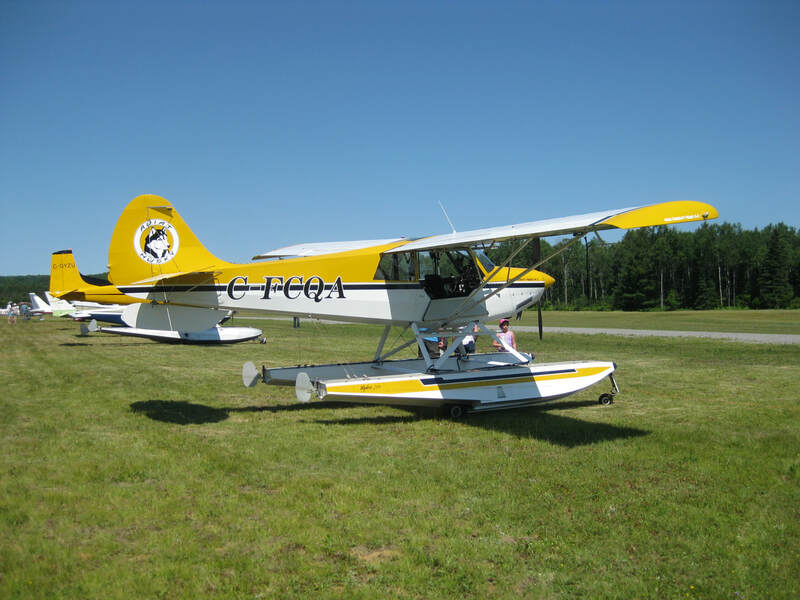 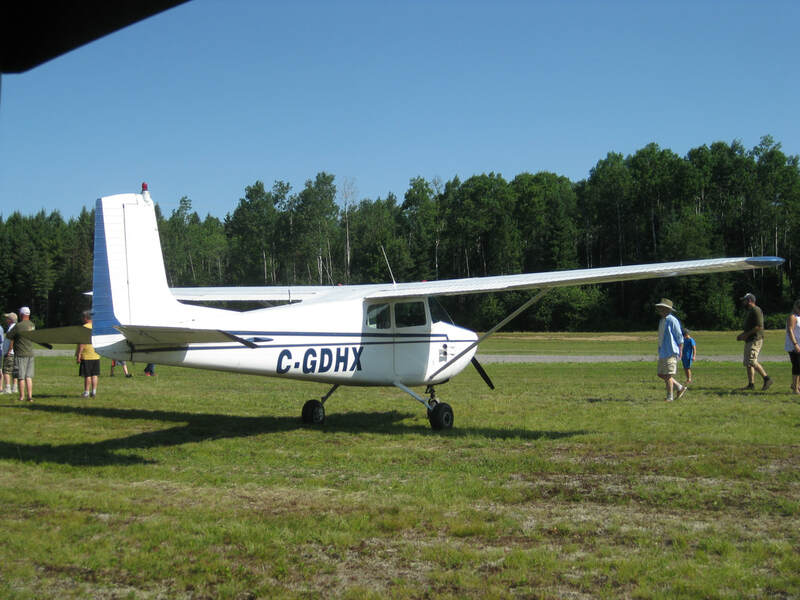 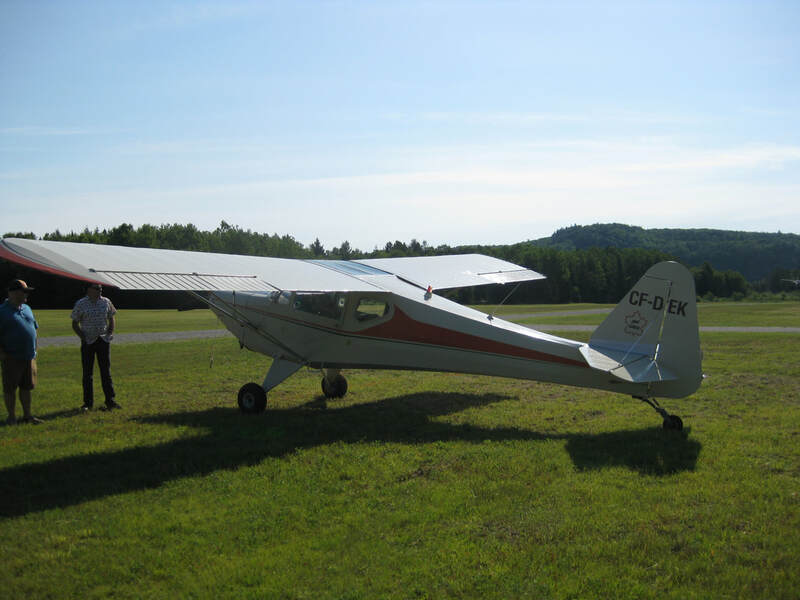 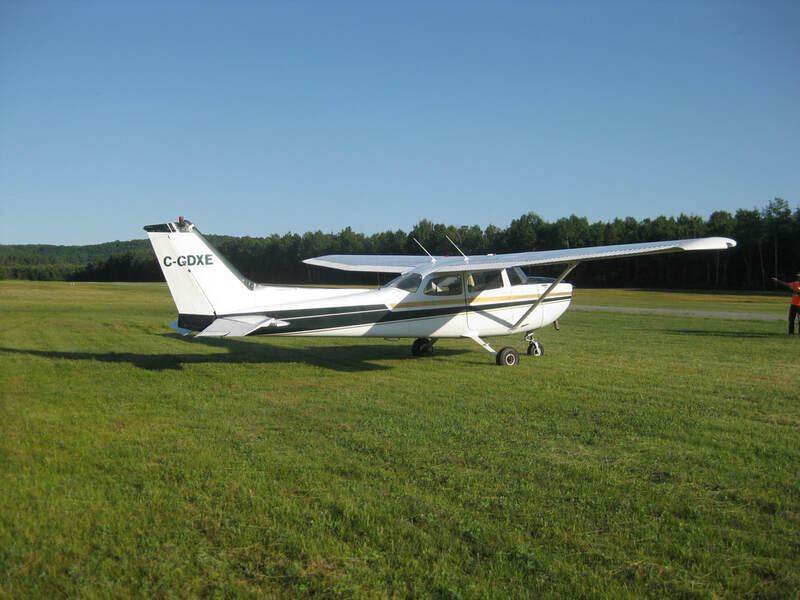 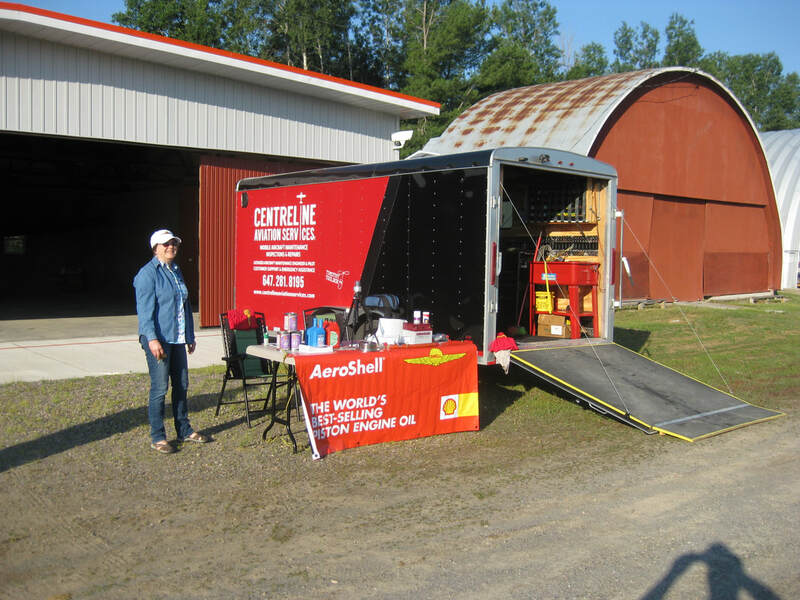 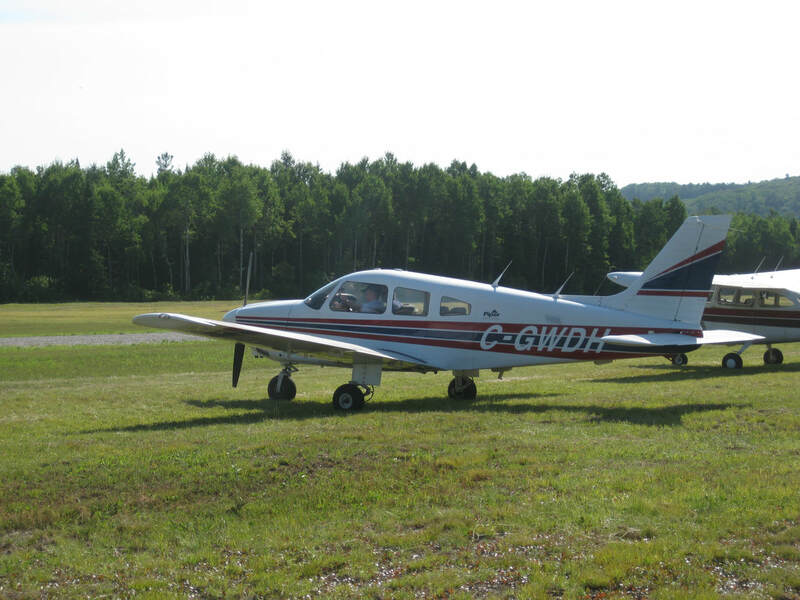 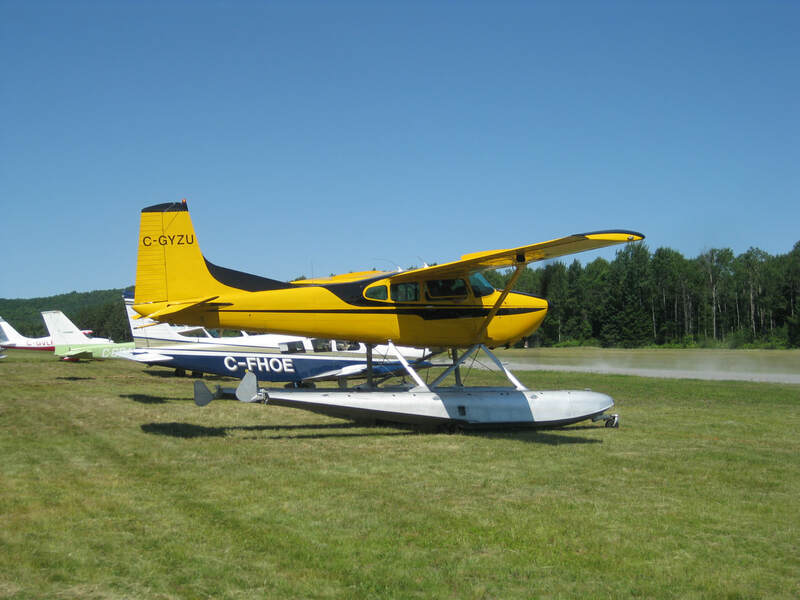 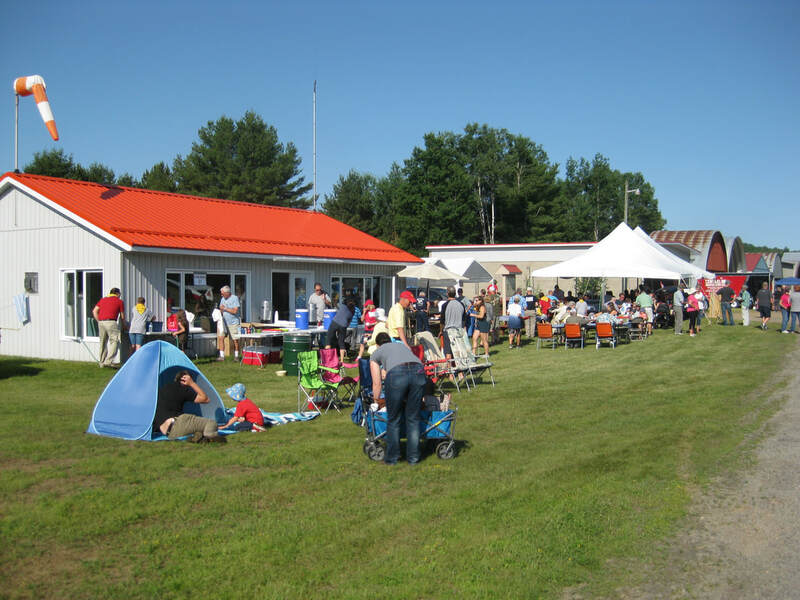 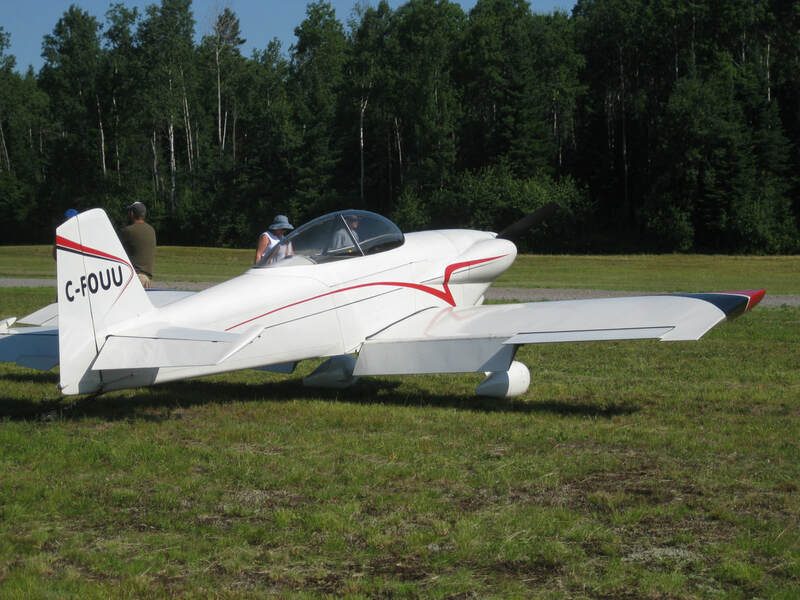 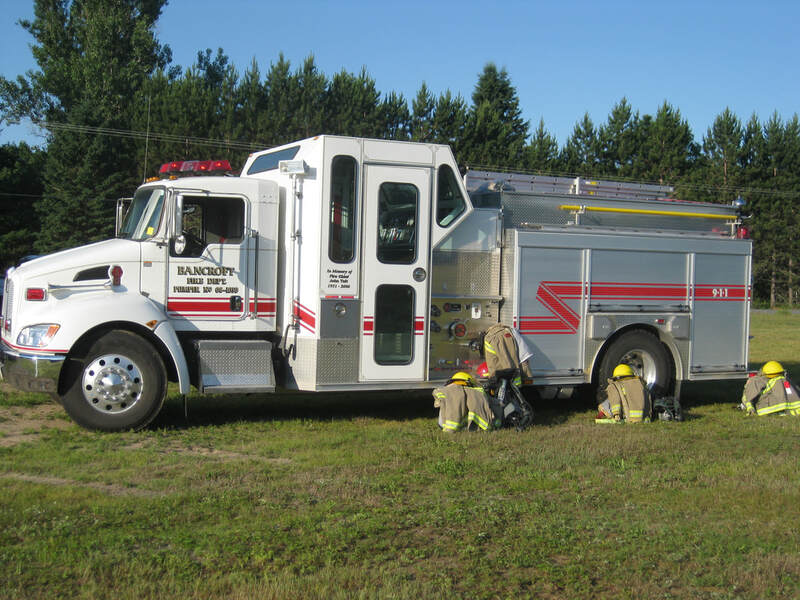 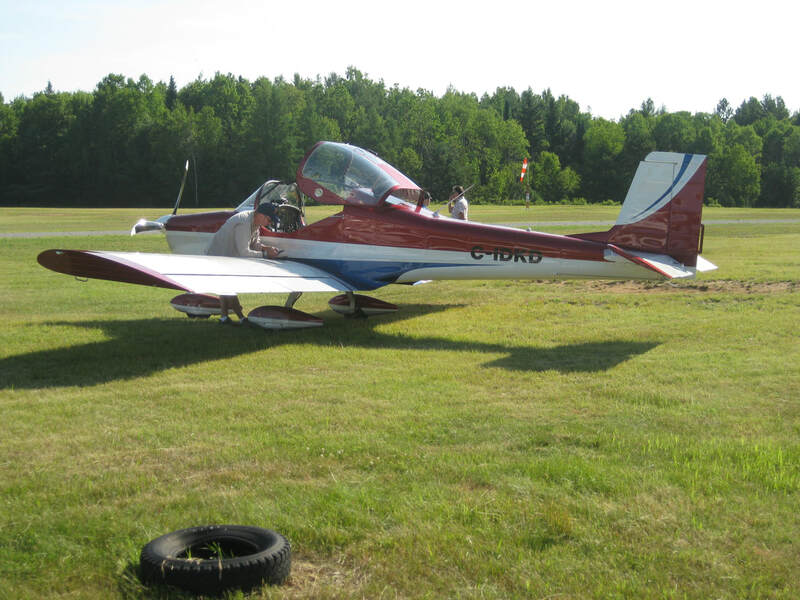 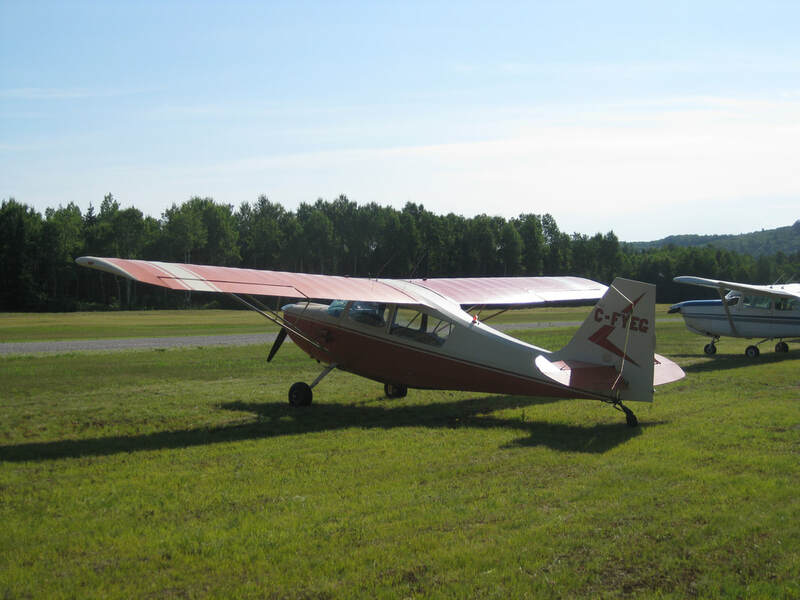 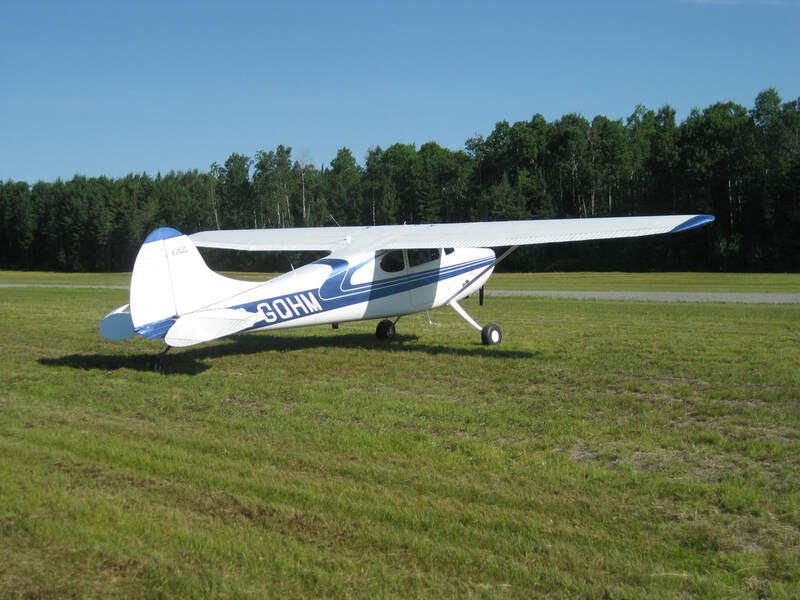 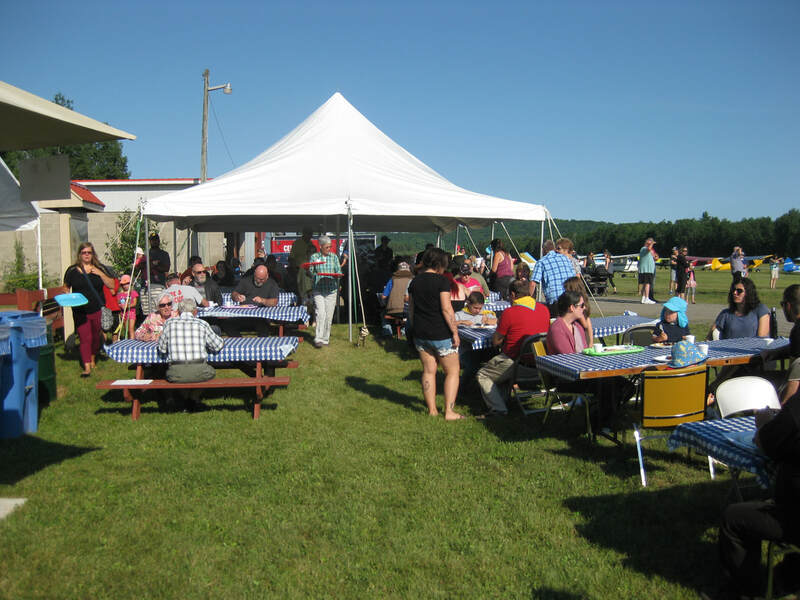 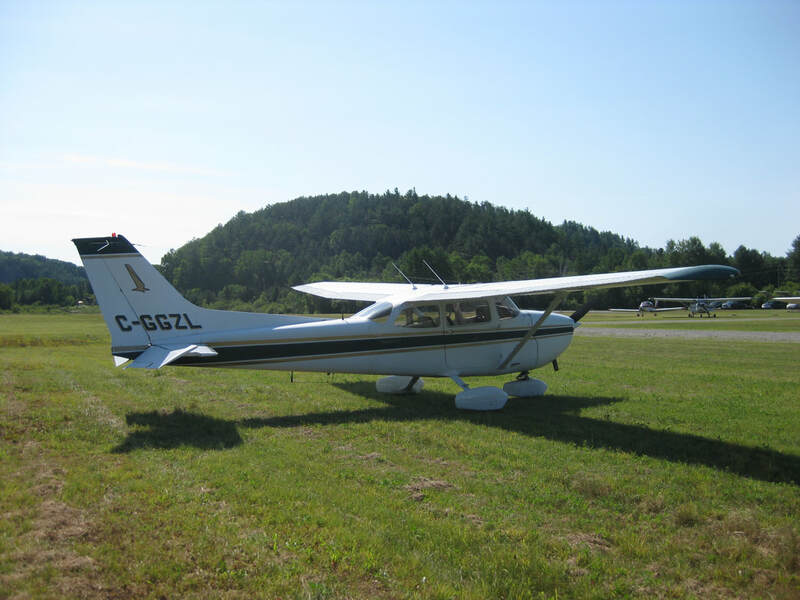 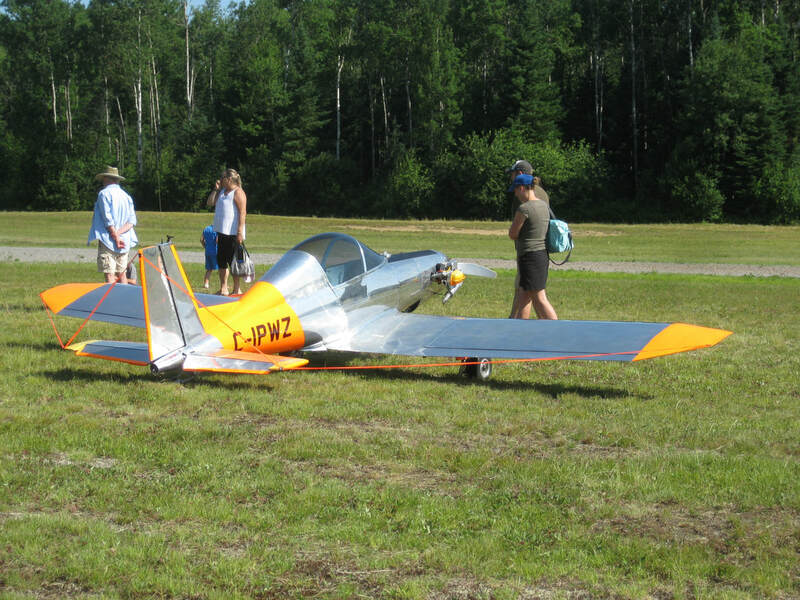 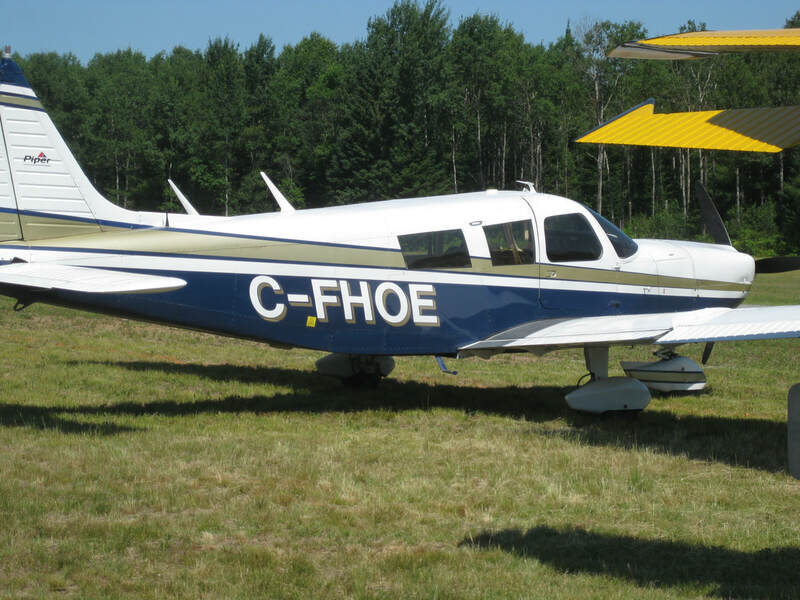 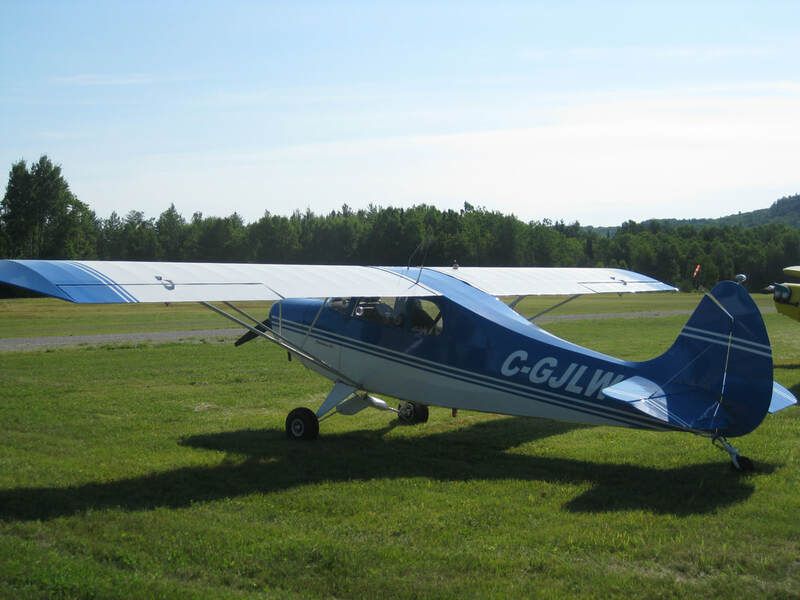 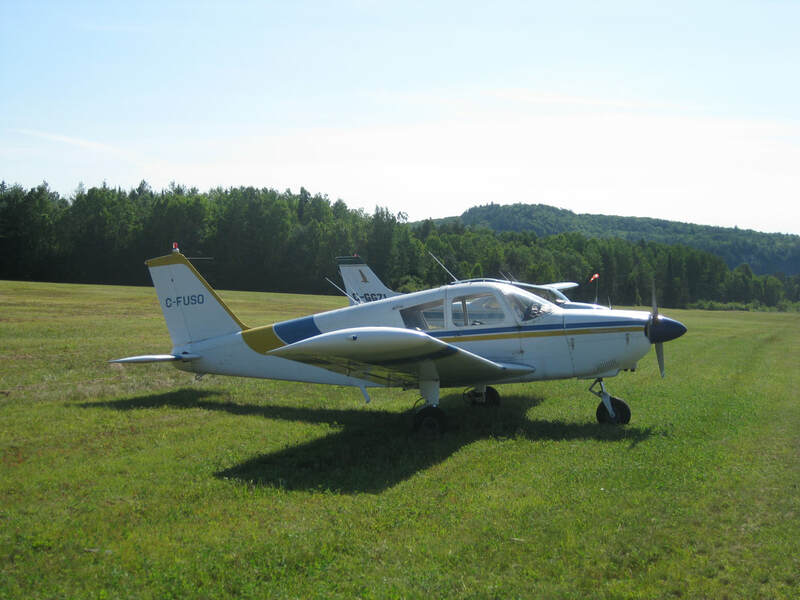 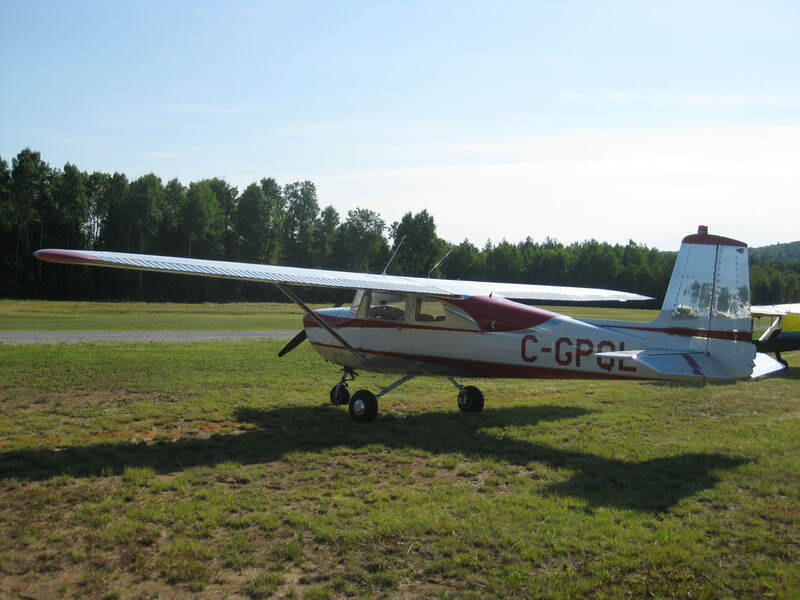 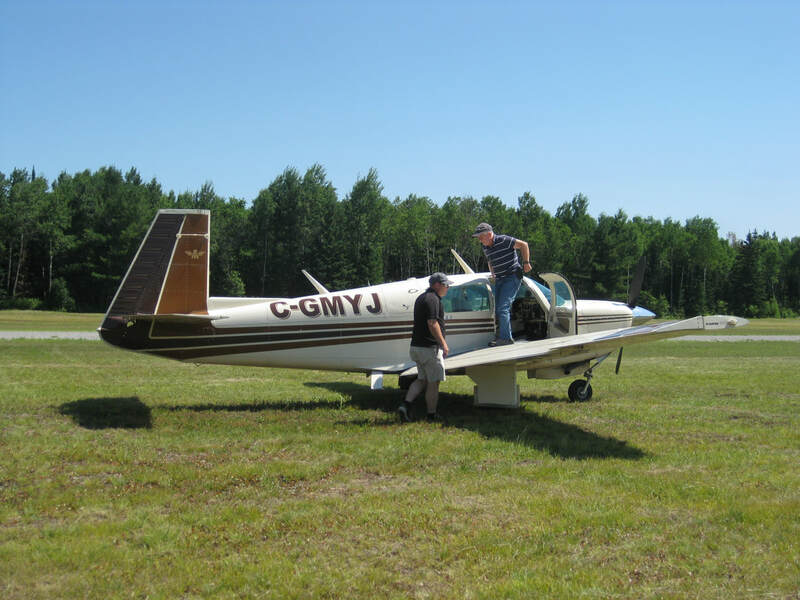 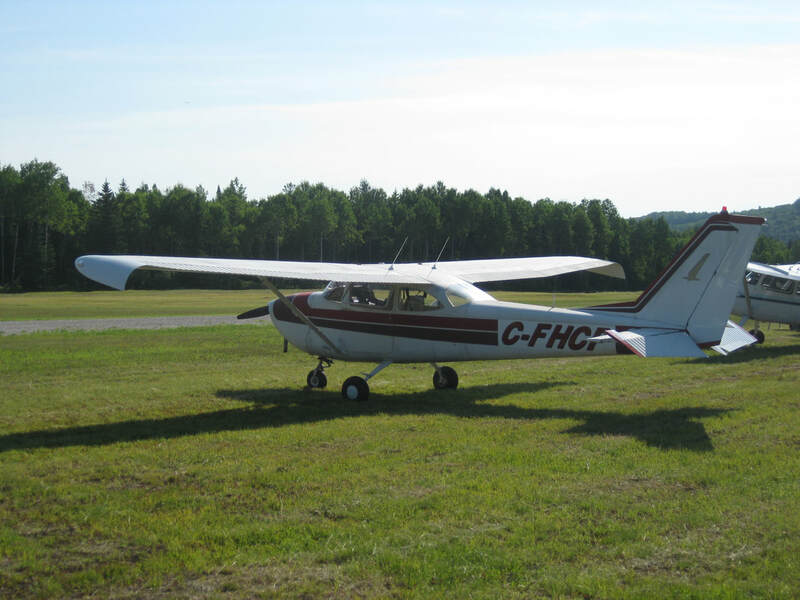 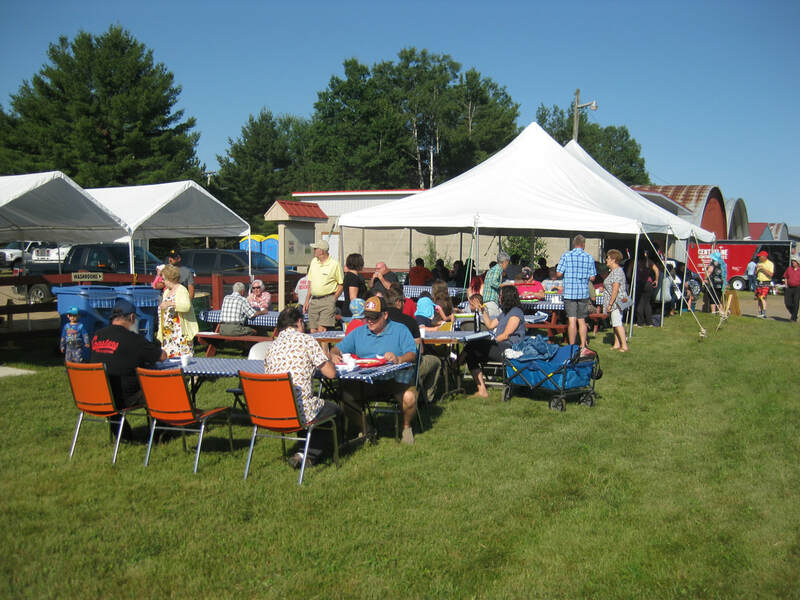 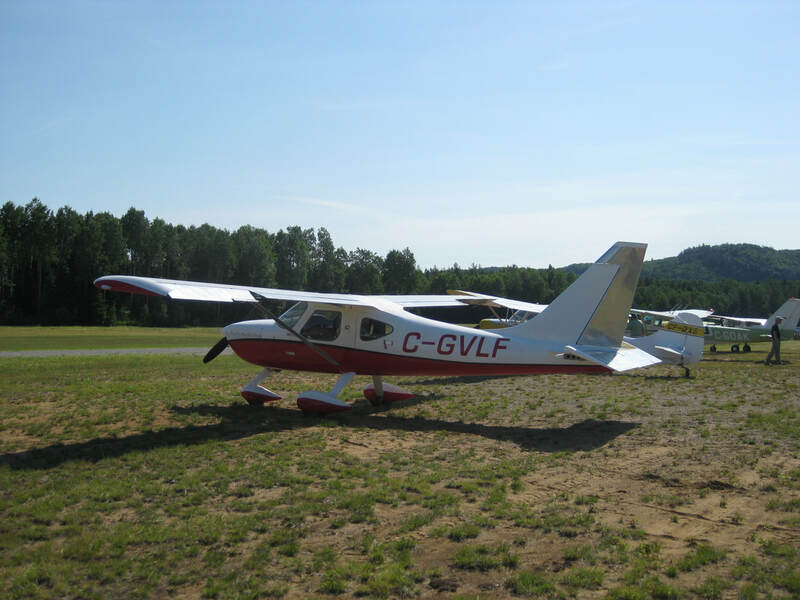 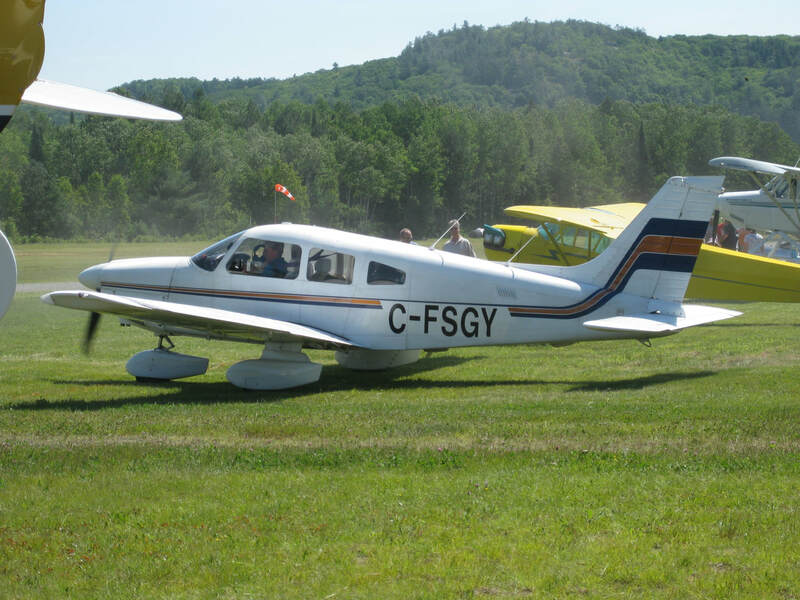 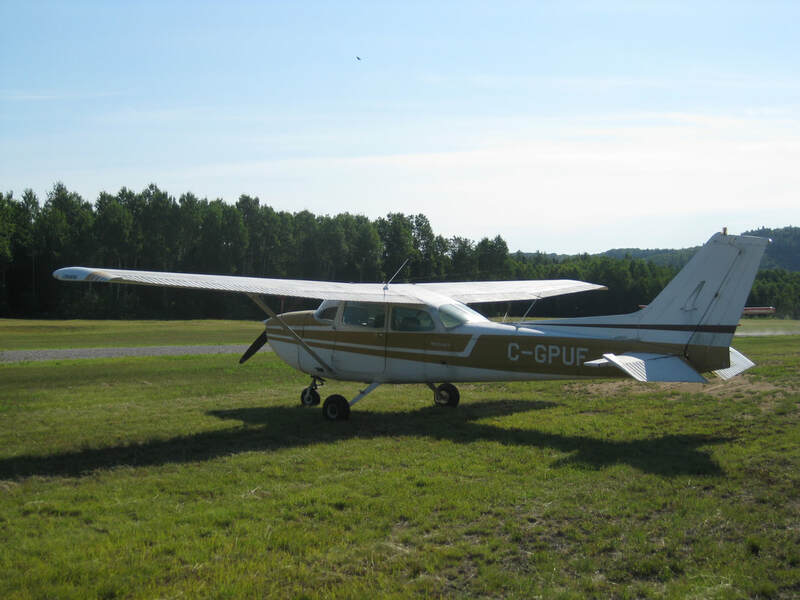 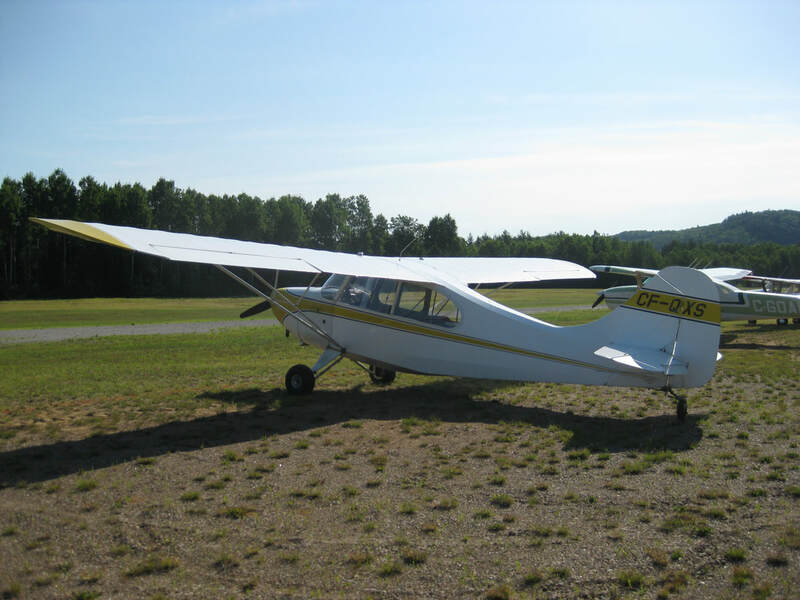 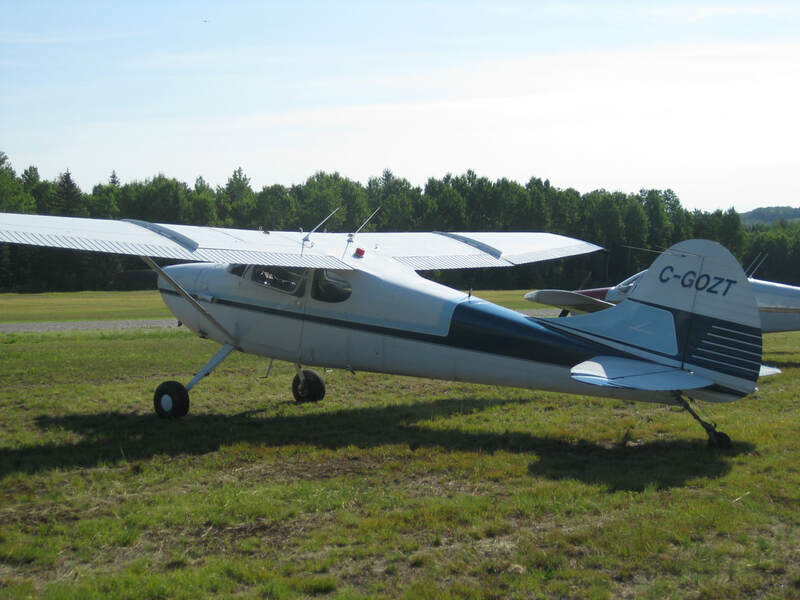 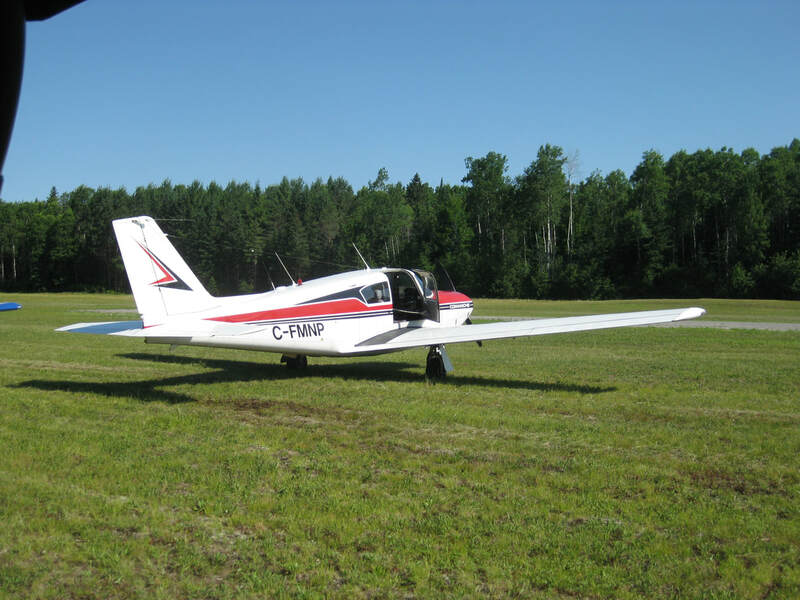 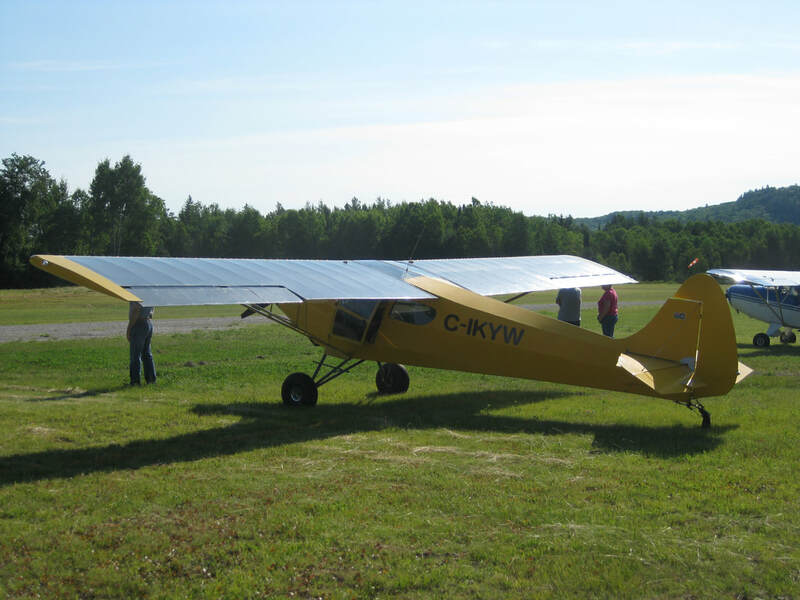 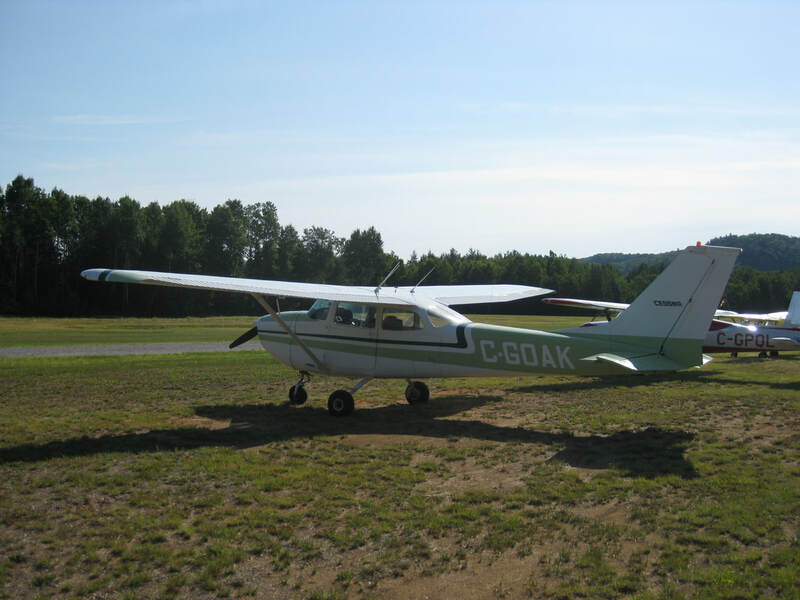 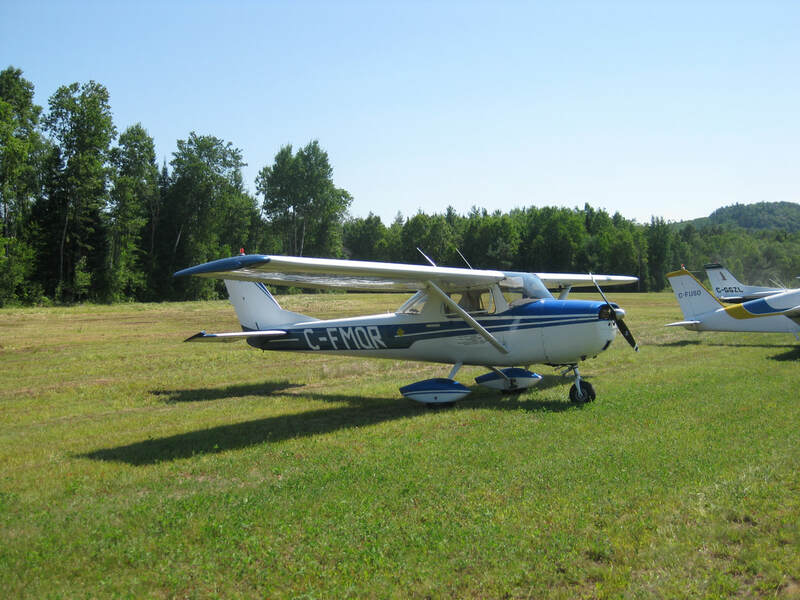 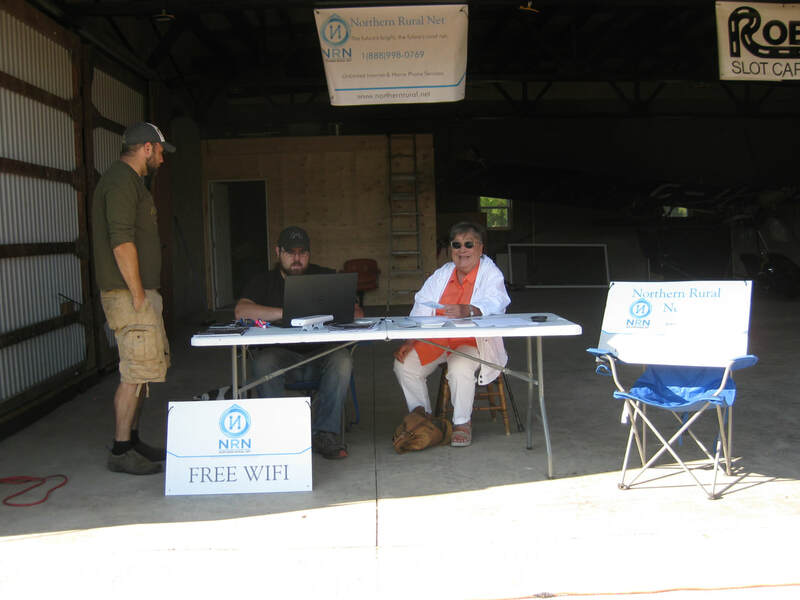 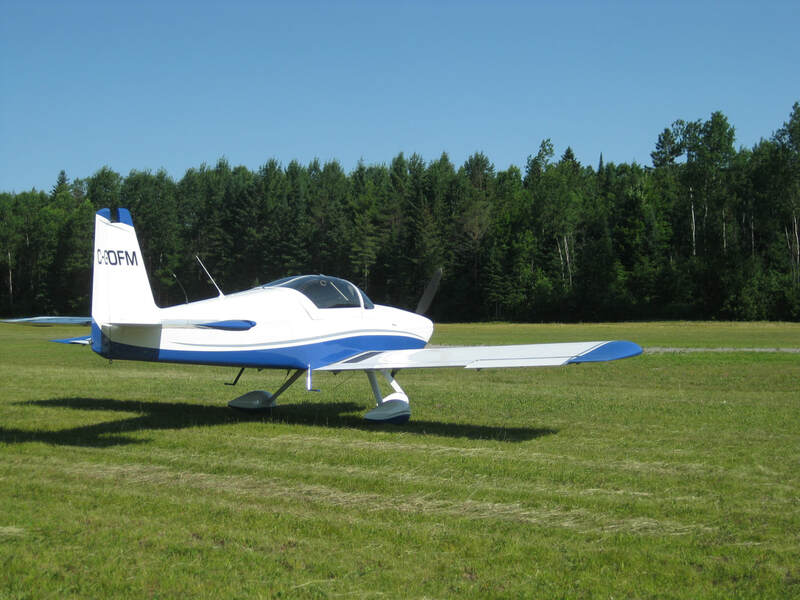 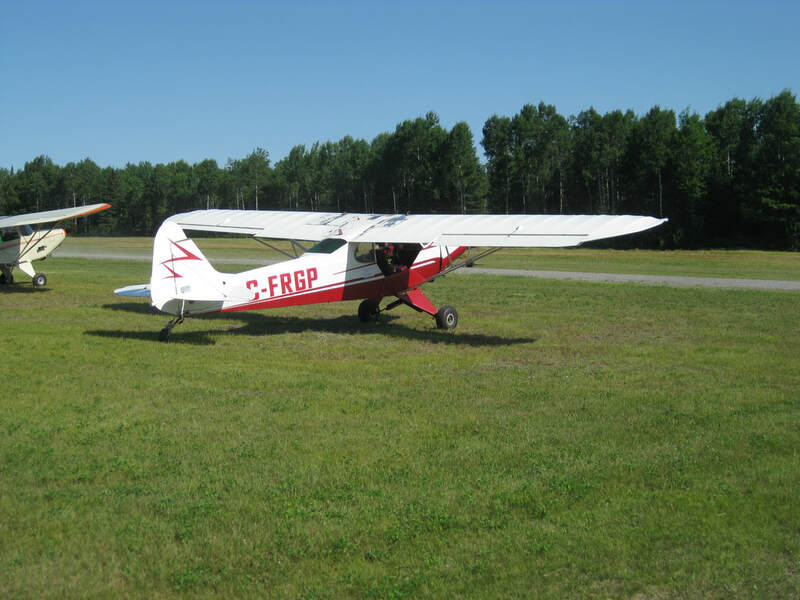 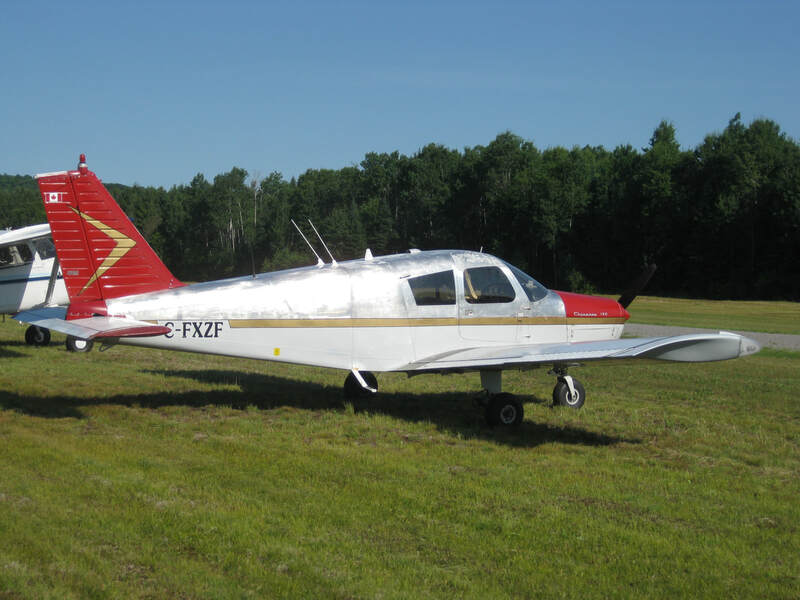 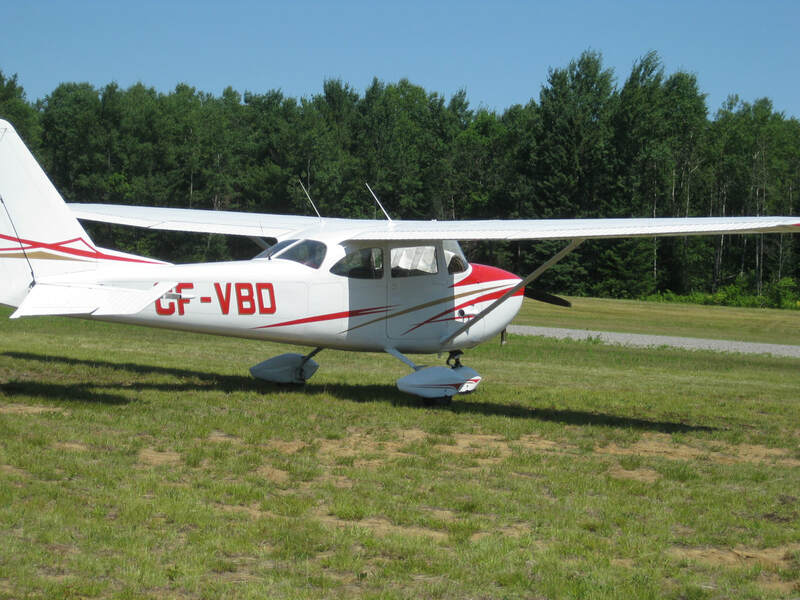 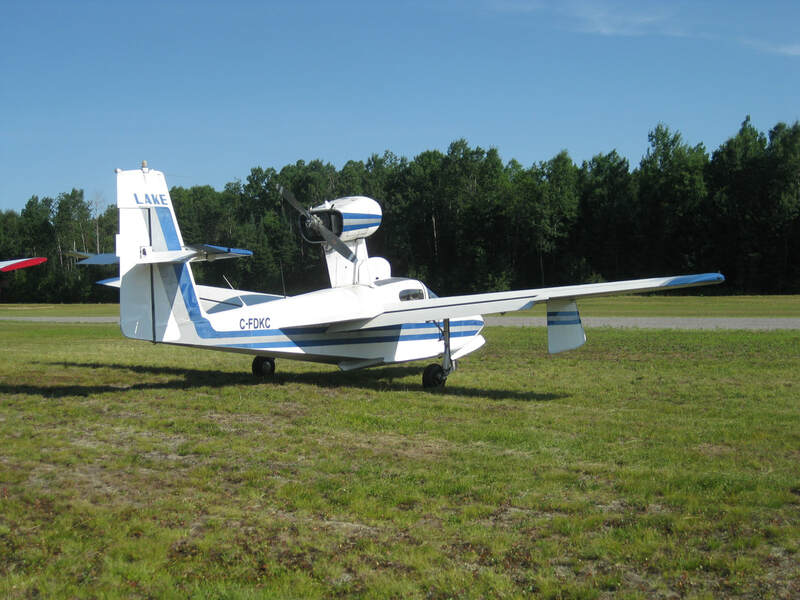 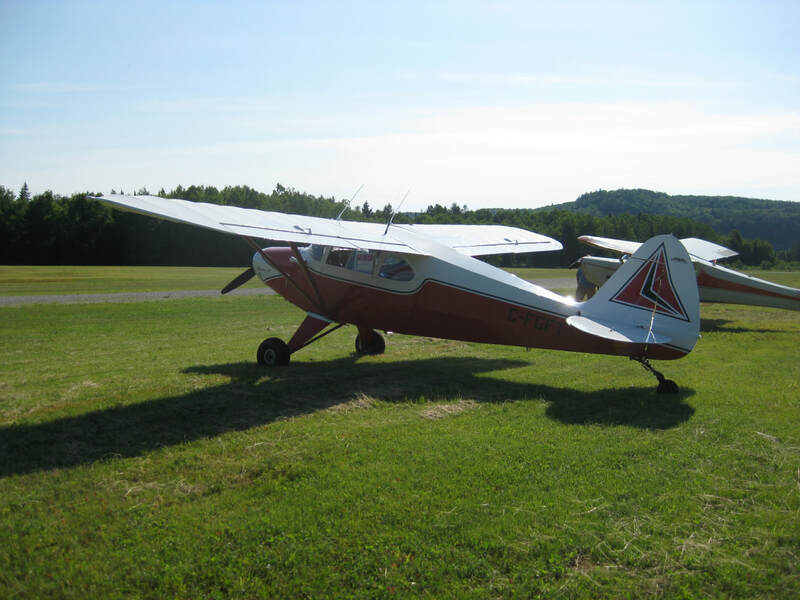 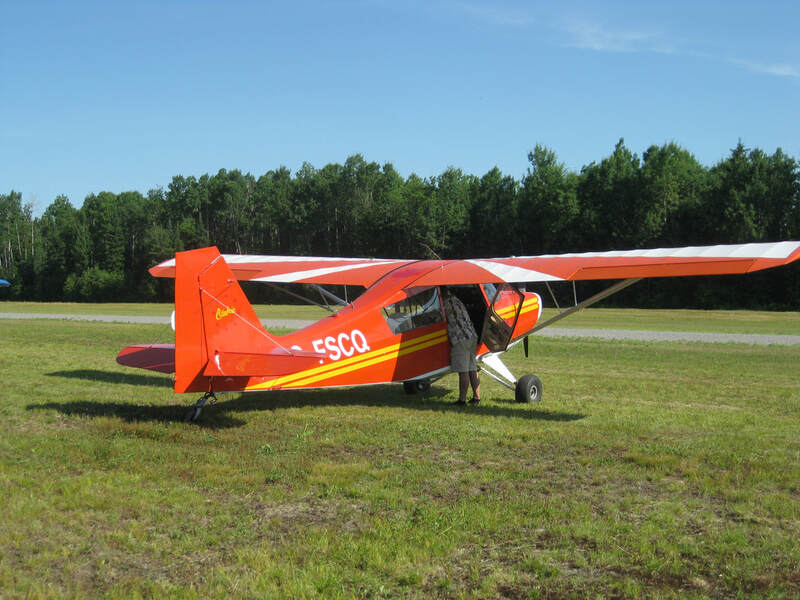 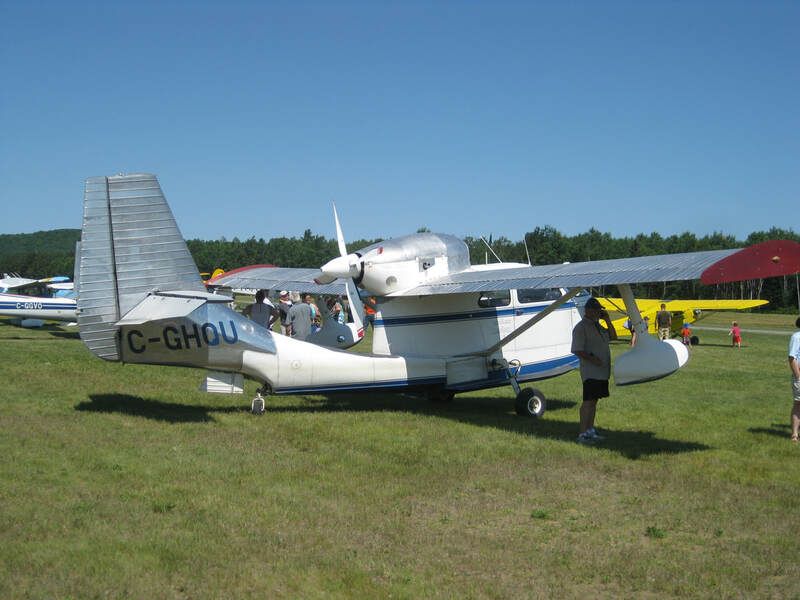 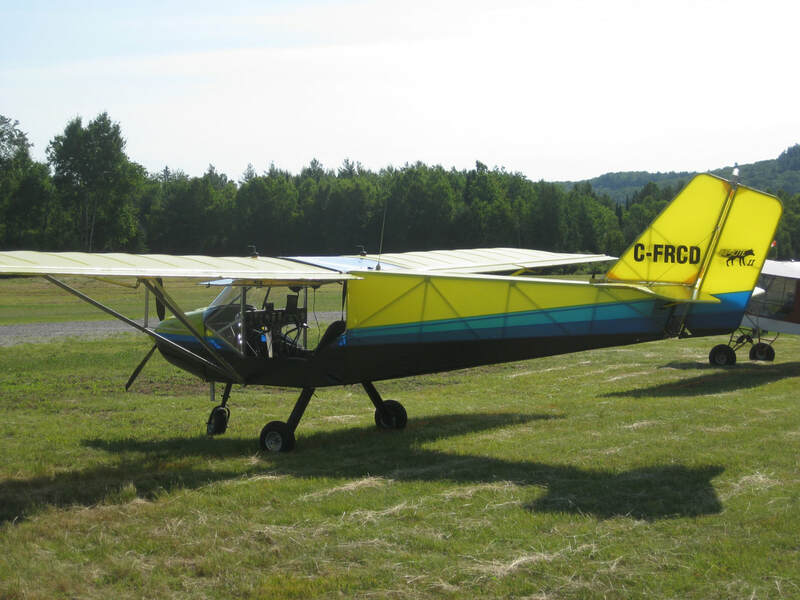 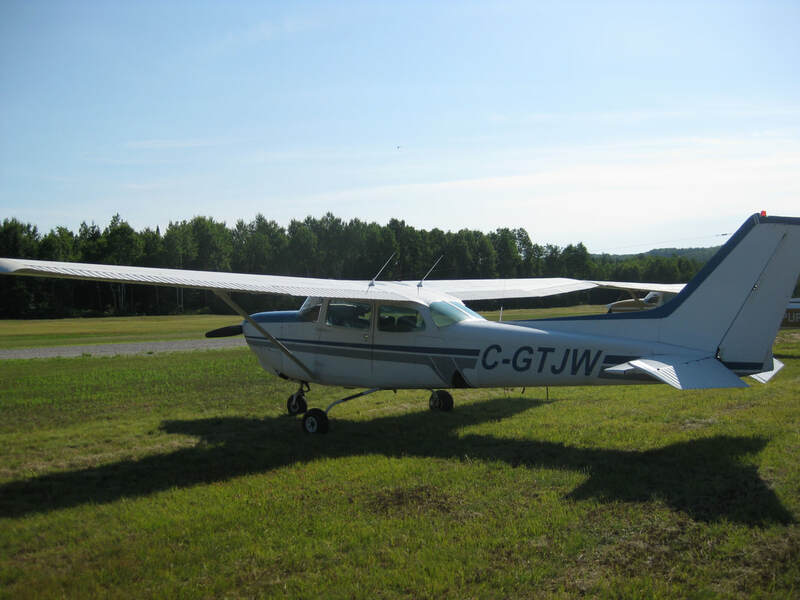 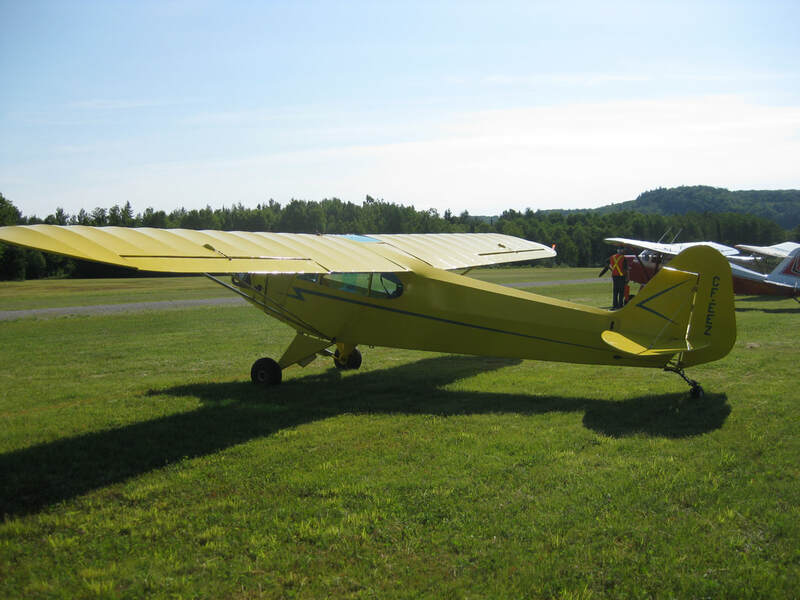 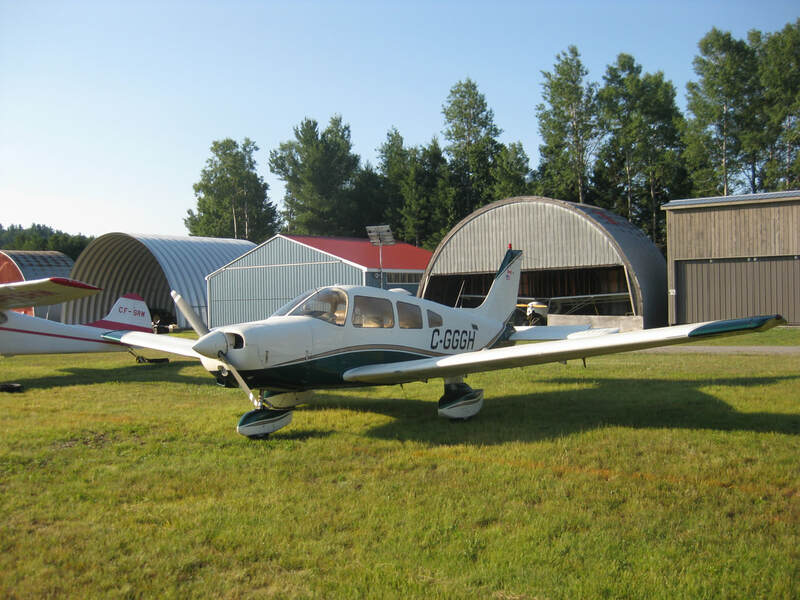 The Bancroft Flying Club held it's annual Fly In Pancake Breakfast at the Bancroft Community Airport on Sunday, July 8th. 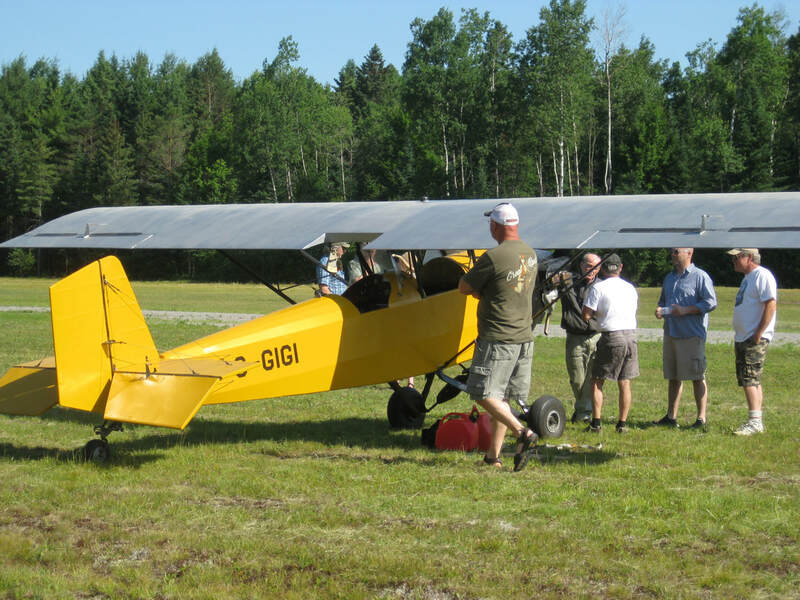 We had 45 aircraft fly in and we served 600 pancake breakfasts with sausage and real maple syrup. 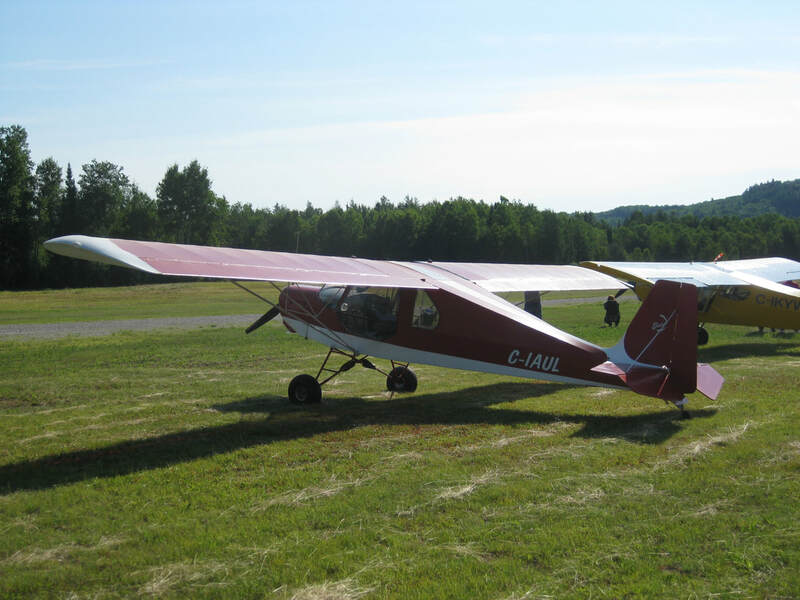 The weather was the best we could have hoped for with clear skies, light winds and not too hot. 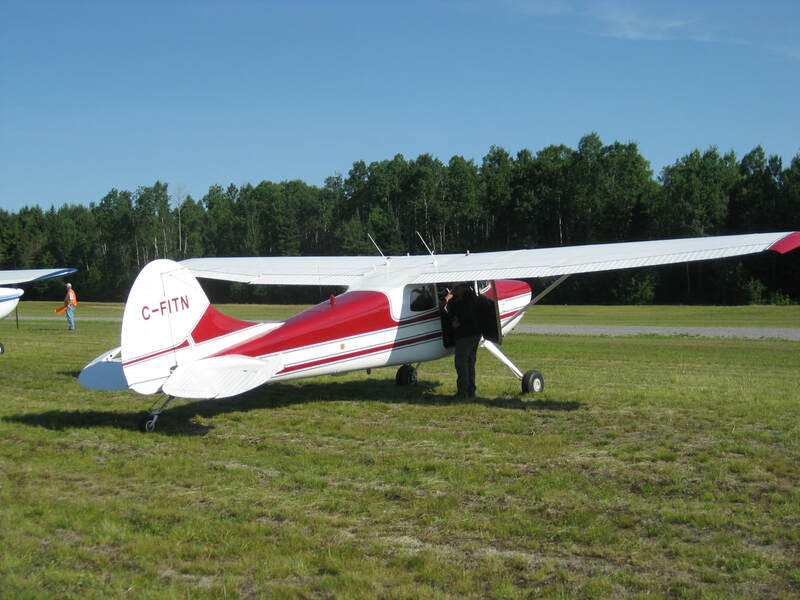 The flow of guests for breakfast was steady throughout the morning and there was little or no waiting in line for breakfast including the pilots and their passengers who flew in and had their own dedicated VIP line for breakfast. 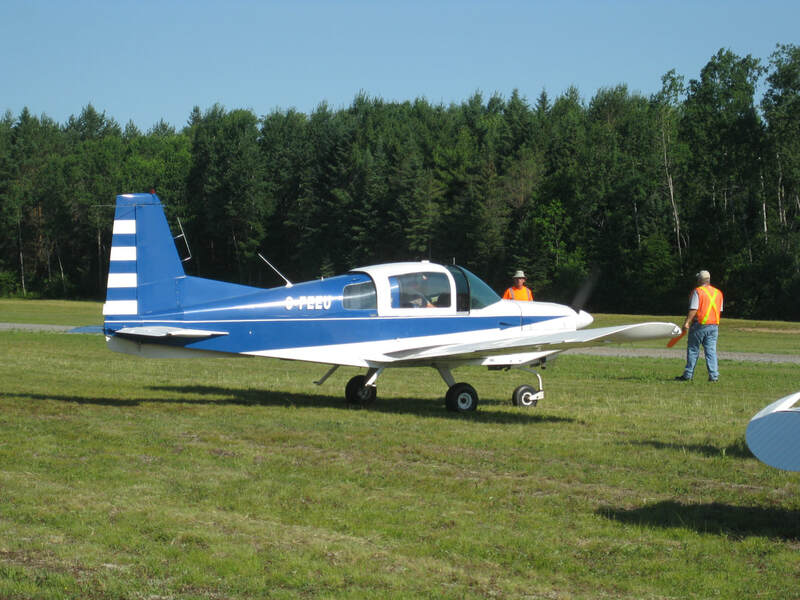 Centreline Aviation mobile aircraft maintenance inspection and repair display. 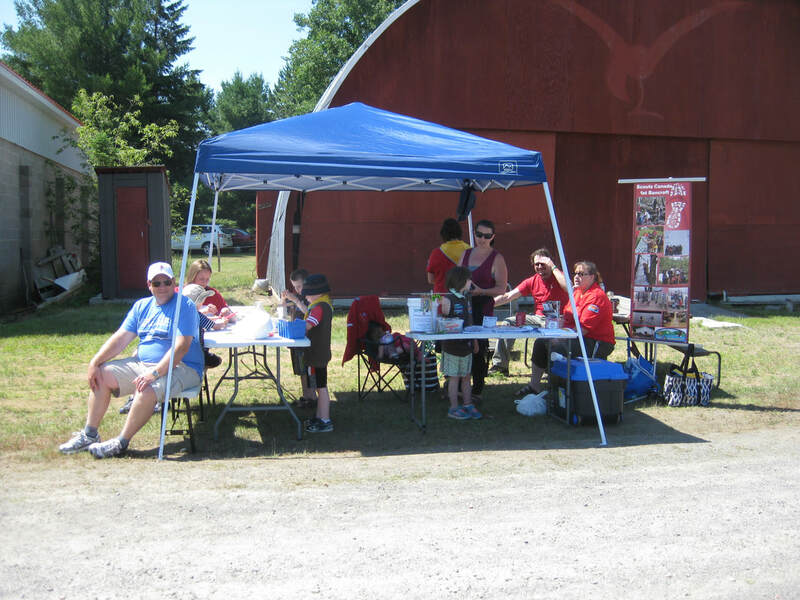 The Bancroft Beavers (ages 5 to 7) sponsored by the Bancroft Flying Club were there with their leaders to lend a hand. 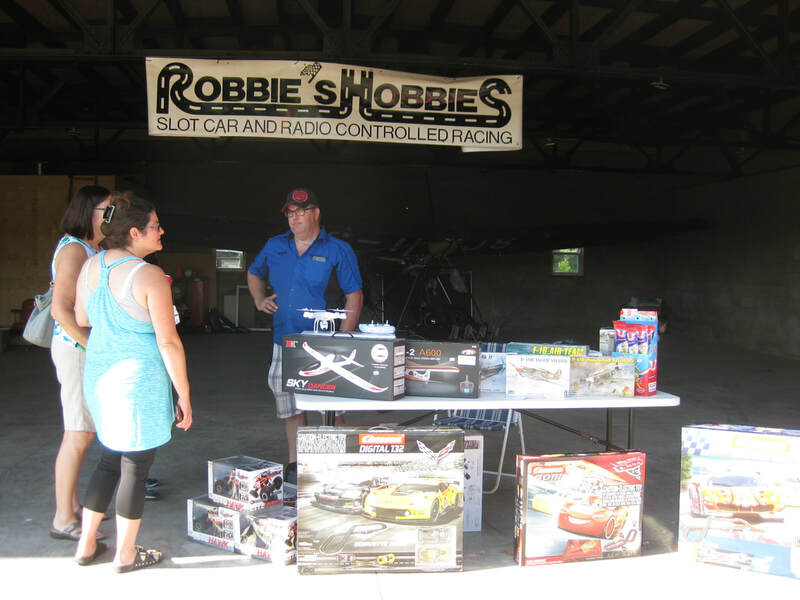 Robbies Hobbies display was popular with the younger crowd and model building enthusiasts. 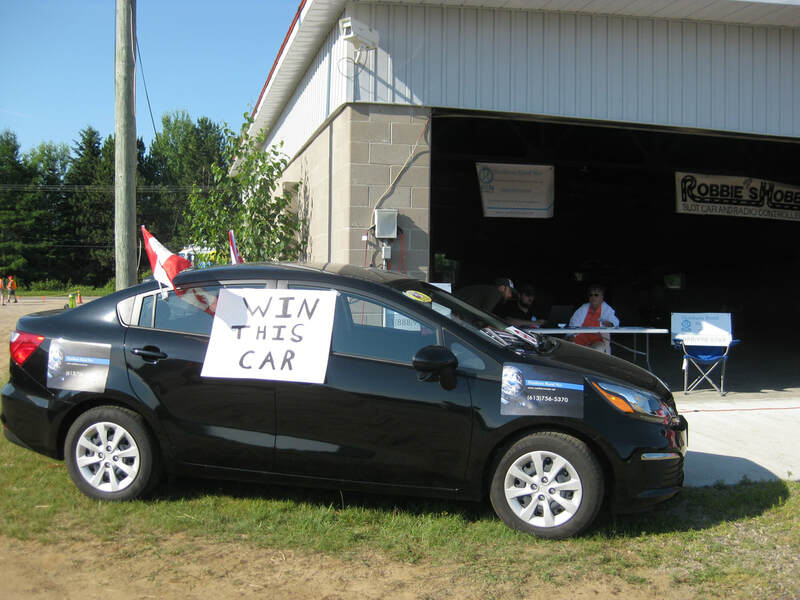 Northern Rural Net car give away.